Brand new construction offering an open concept + split bedroom floor plan. Situated on a spacious lot with mature trees and great curb appeal. 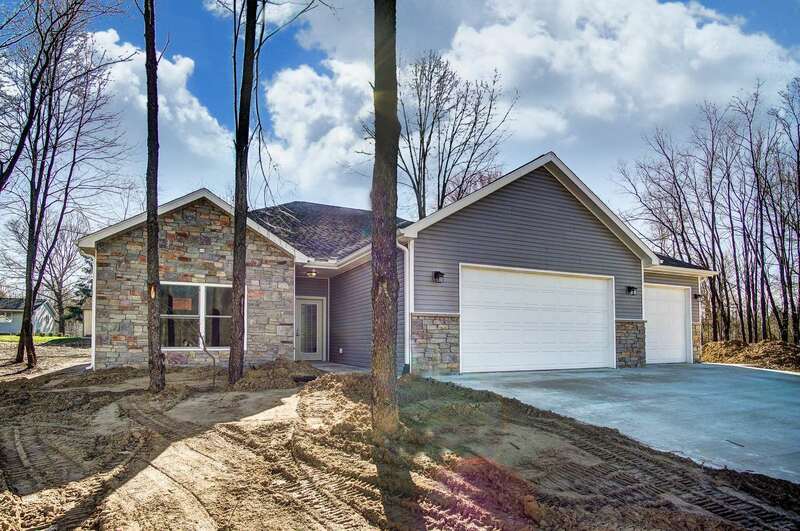 This home offers you nearly 2, 000 finished sq. ft. with a welcoming foyer introducing you to the open living room with access to the backyard patio and nearby kitchen. Kitchen space features ample cabinetry and counter top space with a breakfast bar overlooking the dining area. Relax the master suite with walk in closet and custom tile walk in shower! Tour this home today!